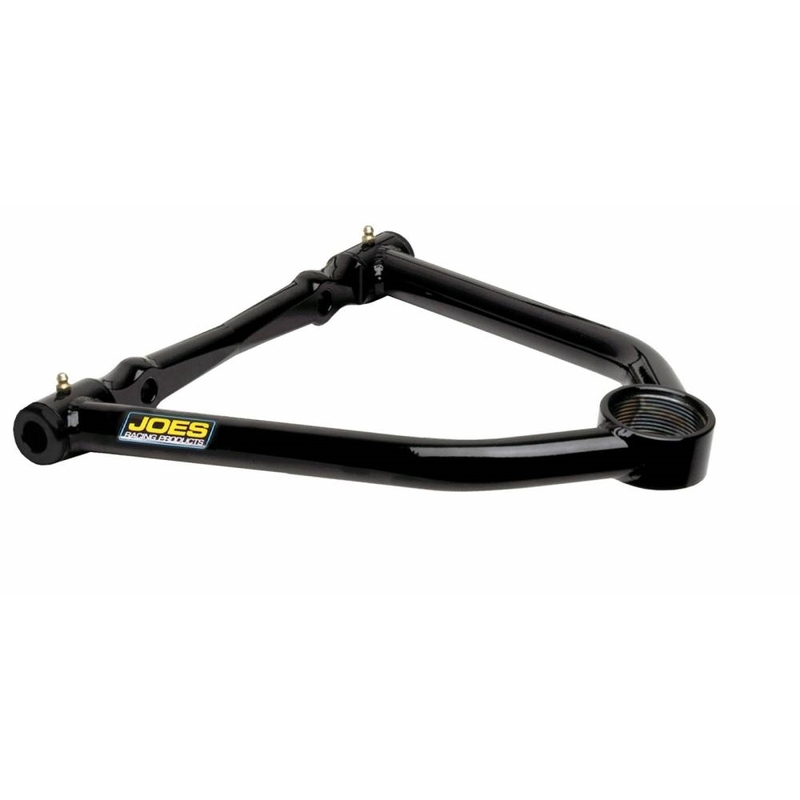 Precision machine work and quality materials put JOES A-Arms in a class of their own. 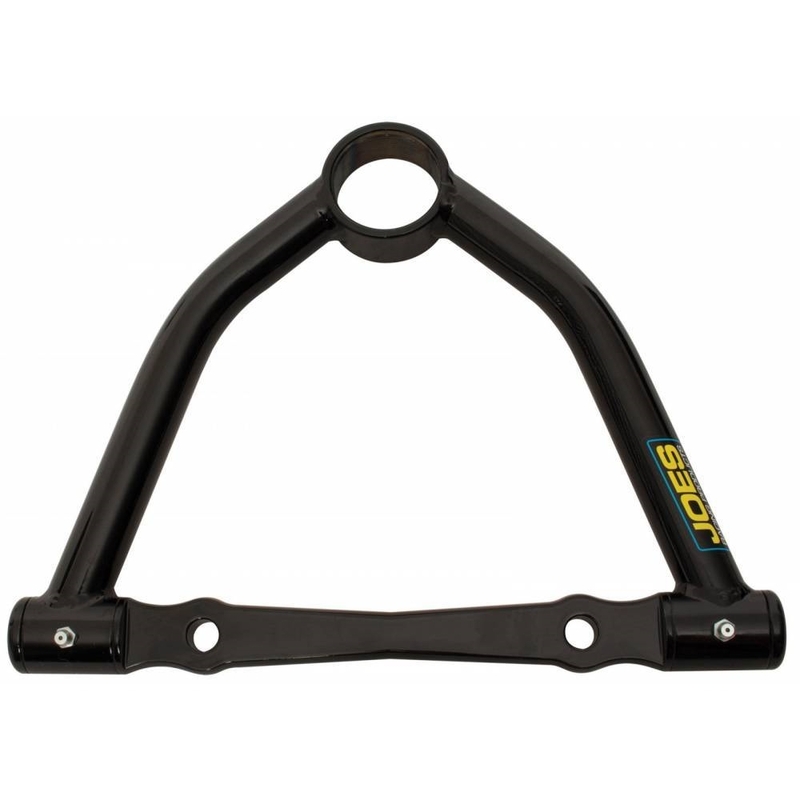 JOES Bushing Style A-Arms come with aluminum cross shafts with a 10 degree screw-in ball joint sleeve. Also available for bolt-in ball joint and slotted to accept slugs.